Parasite Eve is a survival horror game from Squaresoft (the predecessor of Square Enix) released on Playstation game console. 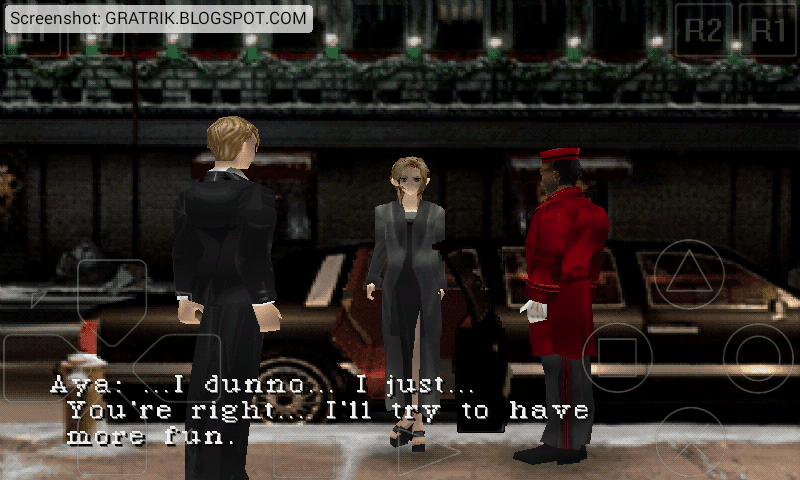 This game is one of PSX game with the most advanced graphic at that time. The Christmas Eve should be a joyful day, but not when Mitochondria had taken control it's host and New York City became a chaos. genre Survival RPG, Action turn-based. If I do not misrecall this, Parasite Eve story was taken from a Japanese fiction novel. Mitochondria is a part of living creatures like human and animals and has important and independent role to support the genetic functionality. 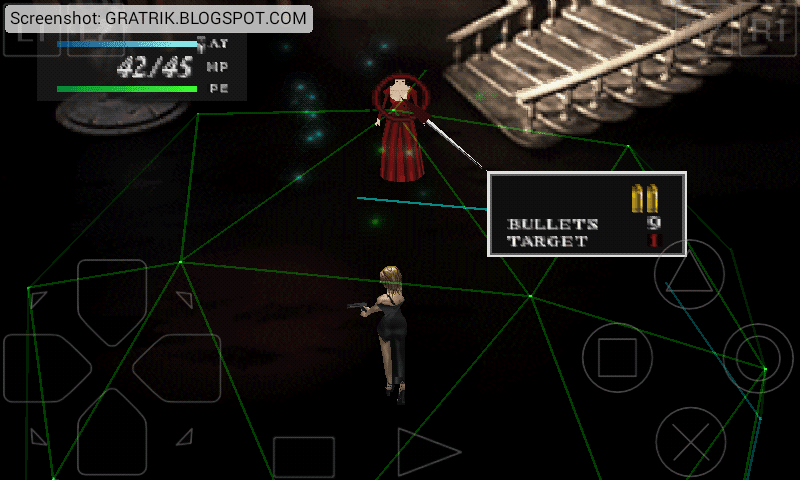 But in Parasite Eve, Mitochondria has taken over its host body and make them to become a living zombies! Except for a female FBI officer Aya Brea, she has a special born gift where she can control her body mitochondria that turned her ageless and allow her to use superhuman elemental abilities like fire, ice, etc. This make Aya a special agent that the only one who could face against the Mitochondria influence. Start from headquarter and armed yourself with best guns and items. Get ready to jump to the mission location and start exploring the are to uncover the secrets and reach the main objective. Seriously, we must have a keen eye to look to the small details / objects that eventually are the main key to get out from the place. The battle system has an active turn-based system. While we must move actively to avoid the enemies attacks, and attack on the right angle to get as effective damage as possible. Your superhuman abilities are your secret weapon as it deals high damage or save your life quickly but are limited to your MP (Mana Point). In the silent evening of Christmas Eve, Aya Brea are taking a break from her busy routine as a law enforcer. She is deciding to watch an Opera show held in the middle of New York City. But instead get a joyful time, Aya only get a new task and it's a weird one when the whole people inside Opera building are suddenly burned to the skeleton. The event is also what trigger Aya's superhuman ability to wake up and that she can fights the mutated living things that appeared in whole of New York City. Now Aya Brea is the only one who can fight the mutated living things, and she must investigate the origin of the appearance to save the whole city, or even whole world. 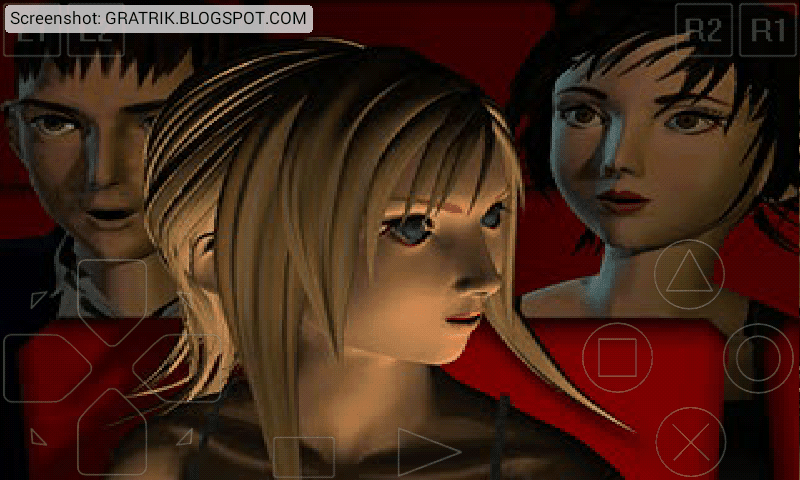 Comments (1) in "Parasite Eve PSX Game on Emulator"
I love Aya brea ??? ?